Select this if you are entering 1 vehicle and registering on or before March 23, 2019. Select this registration if you are registering 1 vehicles after March 23, 2019. This year’s Spring Thing will be held April 20th, 9:00am to 2:00pm, Downtown Katy, TX. Please join us for the 2019 MG Spring Thing sponsored by the Houston MG Car Club. As the name implies this is a fun, easy going event where we get to show off our cars, swap stories and kick the tires. 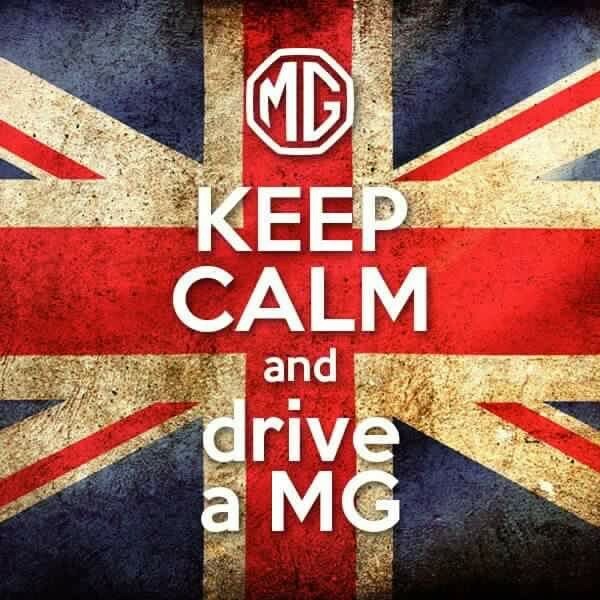 The show a non-judged event, open to all vintages of MG cars. 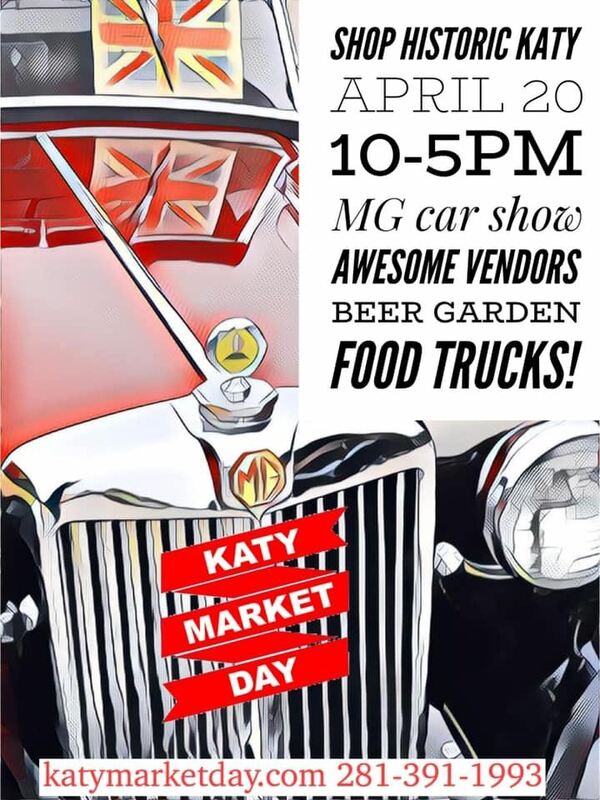 This year's Spring Thing show will be held downtown Katy, TX in conjunction with the Katy Market Days. Bring your car and your family to enjoy a day of great food, unique shopping and fun cars. Proceeds from this event help support the clubs annual Christmas Party.